Cleanmaster are helping organisations – right now – to maintain a smart, green and clean working environment. 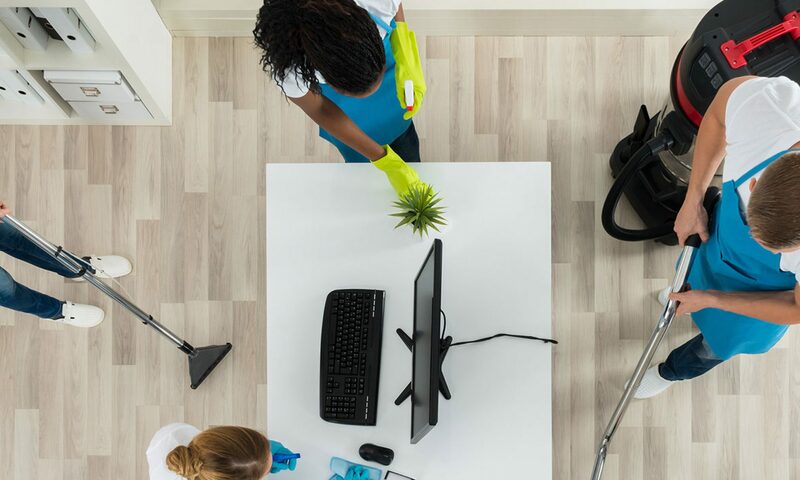 A clean and healthy workplace is proven to add value to your business. Maybe we can help you? Our local management teams are financially and personally invested in the success of business – nothing motivates more to deliver good service. 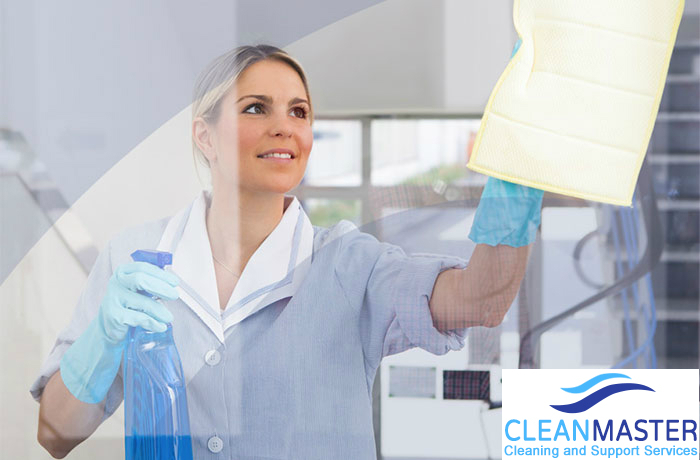 We have customers, large and small, across the UK and our heritage dates back to 2008 when environmentally friendly cleaning was something unique and mystical. We are passionate about our green heritage and continue to be forward thinkers, utilising market leading equipment and eco-friendly supplies to deliver a safe and secure service in almost every environment.